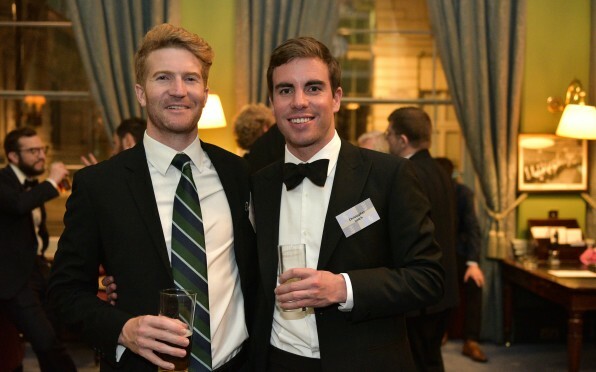 OD Nick Köster (2007F) brought his rugby career to a close when he captained Cambridge in the Varsity match against Oxford at Twickenham - scoring a try in his last game. 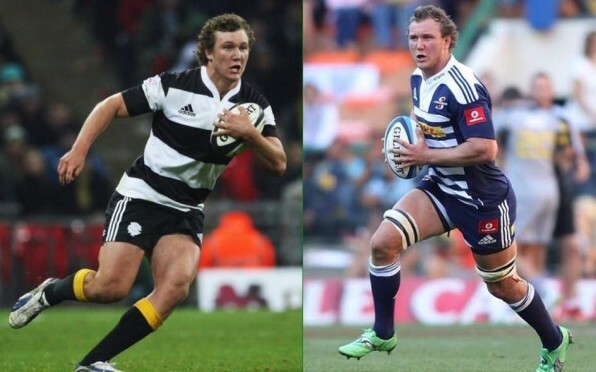 We congratulate Nick on a great career which saw him represent SA U20, UCT, Western Province, Stormers, the Barbarians, Bath, Bristol and Cambridge. Nick was outstanding as an eighthman for the Bishops 1st XV, playing in 2006 and captaining the side magnificently in 2007. Nick scored 36 tries in 35 games for the 1st XV, set up countless more and was a superb leader on and off the field. We wish Nick all the best for the future. Page generated in 0.3337 seconds.